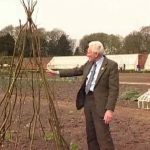 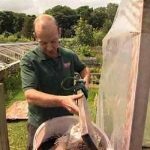 Simon Tetlow, deputy head gardener at the famous Tatton Park Gardens, shows how to make liquid manure tea fertiliser, aka muck tea in this video. 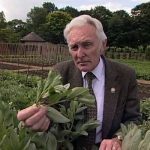 Sam Youd, head gardener at the famous Tatton Park Gardens, explains pinching out broad beans tops and shows when to pinch out broad beans and explains why. 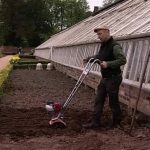 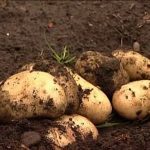 Simon Tetlow deputy head gardener at Tatton Park Gardens harvests his first early potatoes and gives us a few tips on home growing them at the same time. 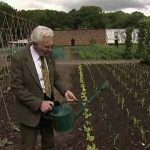 When you water young plants, past the seedling but not fully grown, you can cause harm to the soil and to the plants See how watering should be done. 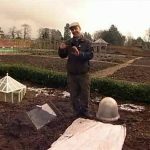 This video presented by Simon Tetlow, shows various ways of soil warming so that you can get ahead of the season, bringing April to March etc. 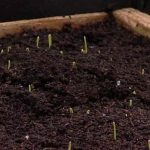 Sowing parsley is a fantastic simple tip to ensure your parsley germinates. 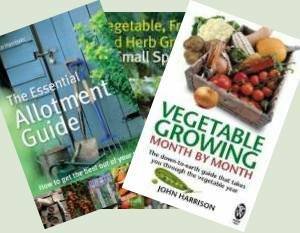 It's so easy to get a good crop of parsley when you know how to do it. 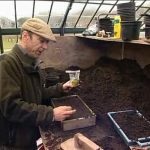 This seed sowing tips video shows us how to sow seeds in trays. 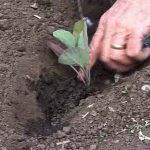 Like much gardening it is simple on the surface but there's more to it than meets the eye. 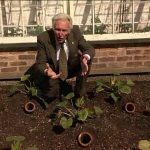 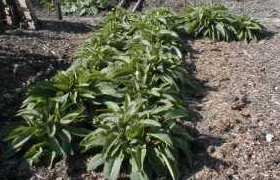 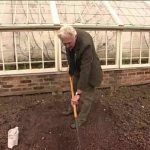 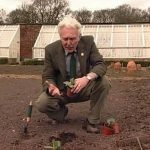 In this video Simon Tetlow, deputy head gardener at the world famous Tatton Gardens, shares his secrets for transplanting seedlings successfully. 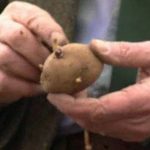 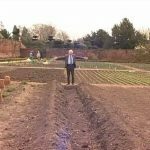 A video showing the traditional method of planting potatoes, shows the chits on potatoes and says when to traditionally plant out your potatoes. 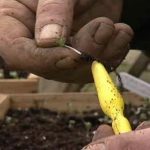 How to plant out your sprouts and leafy brassicas - the cabbage family- and control the dreaded cabbage root fly for next to no cost or time at all.